Mo Bunnell is CEO & Founder of Bunnell Idea Group, a training, coaching, and consulting firm specializing in business development & sales training. As a consultant and keynote speaker, he has worked with senior executives and executive teams in organizations ranging from Fortune 500s, law firms, professional service firms, and non-profits. Mo developed a business development system called GrowBIG®. It is an authentic approach to business development, backed by behavioral science, executed using practical processes and tools. GrowBIG® is a complete system for growth covering every skill needed to be great at bringing in business. 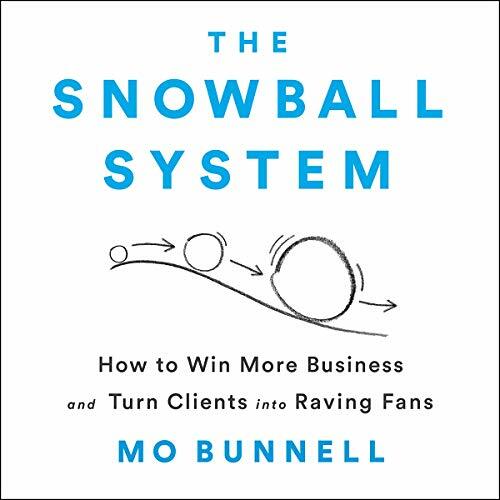 Mo has written his first book, The Snowball System, as a guide for anyone who is responsible for developing new business and growing revenue. The book is designed with solopreneurs, entrepreneurs, and small business owners in mind, providing the same proven system for business development success as Bunnell Idea Group provides in their corporate GrowBIG® training program.